This is a sponsored post with Together Counts / Girl Scoutns of USA and I have been compensated for my participation in this initiative. As always, all opinions are 100% my own. 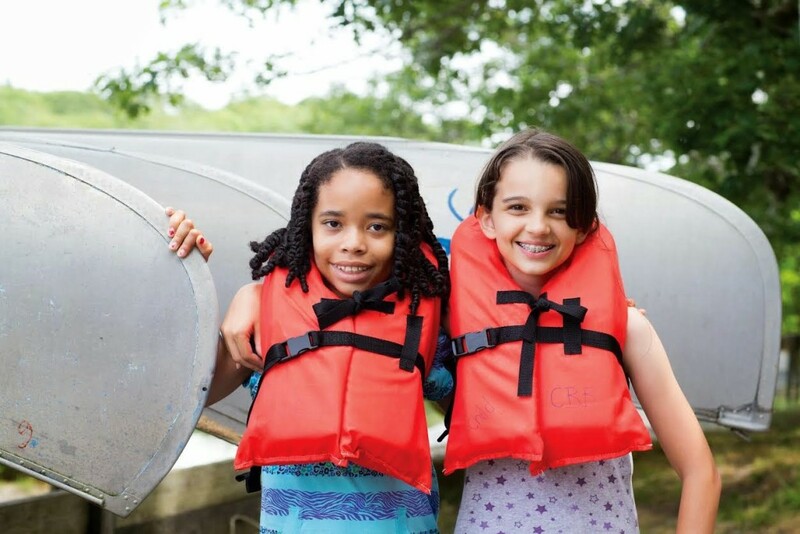 Even though I’ve never been in Girl Scouts and we haven’t really involved the girls with it yet, I have always loved the program and what it does to help teach girls important things in life, like building confidence and character. One of my good friends has been a troop leader for many years with her daughter, and I’ve loved following along with their journey’s via Facebook. From the patches she’s received to the events they’ve done…sometimes it makes me wish I could have been involved when I was younger! I think any extra information that we can give to our kids is so important for their development! The Healthy Weight Commitment Foundation provides a program called the Together Counts Program, where they hope to inspire active and healthy living – and I think so many of our kids don’t really understand the importance of balanced lives, until in many cases it becomes a health problem. So, check out the booklets and tell me what you think! How involved are you in teaching your daughter Healthy Habits? It’s sometimes not easy, but just leaving the door open to have topics up for discussion will really help your daughter when questions do come up. 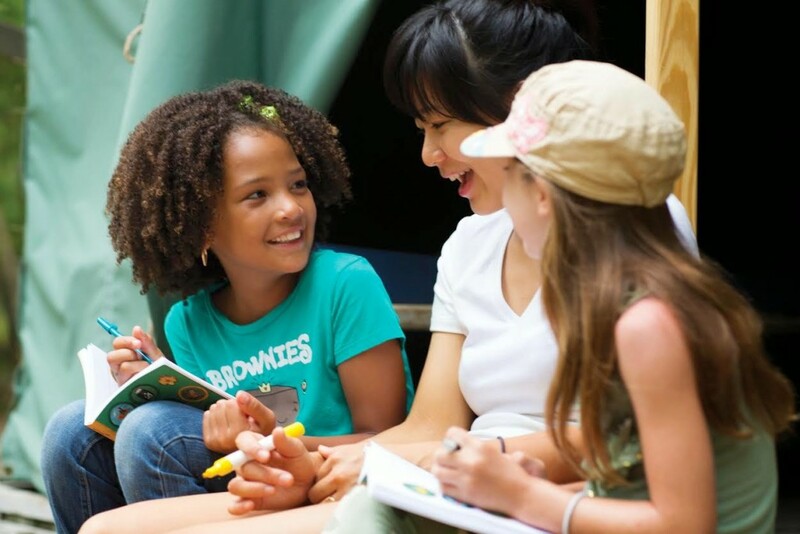 To learn more about the Girl Scout, join the upcoming Twitter Chat on September 9th and have some fun with the Girl Scouts Nation’s Capital and Together Counts! Details: Will be available on MomItForward.com on September 3rd!